Housing and Urban Development Secretary Ben Carson's proposal calls for increased rent payments by millions of people receiving housing subsidies. Housing and Urban Development Secretary Ben Carson wants Americans living on housing assistance to put more of their income toward rent and he wants to give public housing authorities the ability to impose work requirements on tenants. Under current law, most tenants who get federal housing assistance pay 30 percent of their adjusted income toward rent, and the government kicks in the rest up to a certain amount. According to the HUD plan unveiled Wednesday, the amount many renters would pay jumps to 35 percent of gross income. 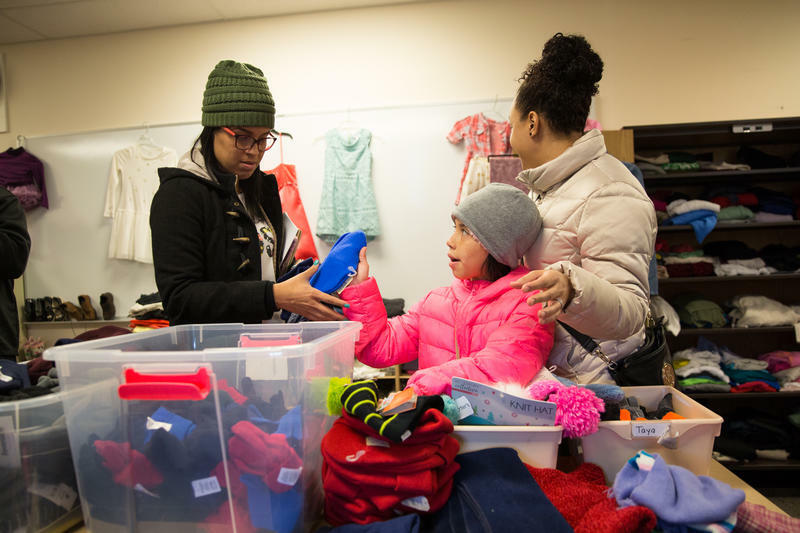 In some cases, rental payments for some of the neediest families would triple, rising from a minimum of $50 per month to a minimum of $150, according to HUD officials. Some 712,000 households would see their rents jump to $150 per month under the proposal, the officials said. The rent overhaul requires congressional approval. If passed, the changes in how rent is calculated could impact many of the 4.7 million families HUD helps to obtain affordable housing. The proposal is part of the Trump administration's push to attach work requirements to government safety net programs. Carson said the current way the department calculates a family's rental assistance is broken and outdated. Revamping rental policies would give property owners, housing authorities and residents a system that is "simpler, less invasive and more transparent." 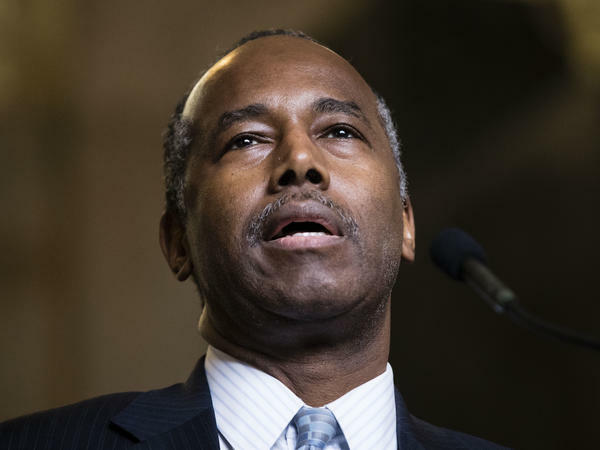 "The way we calculate the level of assistance to our families is convoluted and creates perverse consequences, such as discouraging these families from earning more income and becoming self-sufficient," Carson told reporters on a conference call with reporters. 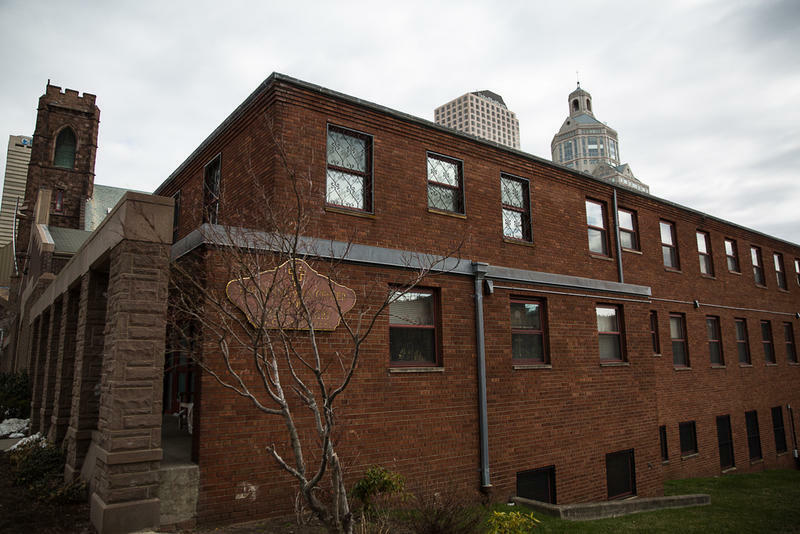 Tenants' rights advocates condemned the HUD proposal. Rep. Cedric Richmond, D-La., who is also chairman of the Congressional Black Caucus, criticized the rent overhaul. "Secretary Carson's immoral, ill-advised proposal is the latest example of the Trump administration's war on poor people," Richmond said in a statement. "Thankfully this proposal would require Congressional approval before it can become law, and the Congressional Black Caucus will work with our colleagues in Congress to oppose it and other related measures," he said. HUD officials said the proposal would not impact rents paid by those currently receiving federal subsidies who are 65 and older and those with disabilities, for the first six years. Officials say more than half of the families HUD serves are elderly and disabled. Diane Yentel, president and CEO of the National Low Income Housing Coalition, called the HUD proposal "troubling." She said seniors could still be affected because the proposal also removes some income deductions that tenants could use to lower rents. "The bill would actually increase rents for households that have high medical or child care expenses by eliminating income deductions for those costs. So the greatest burden of the rent increases would be felt by seniors, people with disabilities and families with young kids," Yentel said. The changes would first be applied to "work-able people," which officials estimate could be around 2.3 million households. The proposal also calls for verifying the income of those who receive subsidies less often — every three years instead of annually. Officials said this would allow tenants to work and earn more without encountering an immediate increase in rent. And the proposal allows public housing agencies or property owners who rent to those with subsidies to establish minimum work or job training requirements for individuals and families. Those 65 years or older and those with disabilities would be exempt from this change. Earlier this month President Trump issued an executive order directing the secretaries of labor, commerce, HUD and five other departments to "do everything within [their] authority to empower individuals by providing opportunities for work, including by investing in Federal programs that are effective at moving people into the workforce and out of poverty." The Trump administration wants to change the way that rent payments are calculated for millions of Americans who are on federal housing subsidies. Ben Carson unveiled this plan. He's the secretary of Housing and Urban Development. And under this plan, the rents for some of the nation's poorest families could triple. NPR's Brakkton Booker is in our studios. He's covering this story. Hey there, Brakkton. BRAKKTON BOOKER, BYLINE: Hey. How you doing, Steve? INSKEEP: Got to tell you, some people just heard me say rents could triple for poor people and they've got to be asking why. Why? BOOKER: Well, according to HUD Secretary Ben Carson, when he unveiled the plan yesterday and he was talking to reporters, he said basically it's simple math. He told reporters in his conference call that more and more of the department's budget goes to paying for housing for needy families, and he said it's really unsustainable. Here's what he said. BEN CARSON: The way we calculate the level of assistance to our families is convoluted and creates perverse consequences such as discouraging these families from earning more income and becoming self-sufficient. BOOKER: Now, Carson added that revamping how rents are calculated would incentivize those who are in public assistance to work harder and earn more wages. He also said that the plan was simpler, less invasive and more transparent. INSKEEP: I just want to try to understand what he said there. When he says too much of the budget of the Department of Housing and Urban Development goes to housing, that doesn't actually make sense. But the other part here sounds like what would actually be a motivation. He feels that they need - they want to change the incentives for poor people. This is what this is about for Ben Carson. BOOKER: Well, this is about trying to help cut down who gets public assistance because they're saying, look, this is bloating the budget and we cannot sustain all this. They also say that, you know, there are long waiting lists, sometimes decades long. And we have to help move people off of public assistance and find ways to help them strike out on their own essentially. INSKEEP: OK. So we talked about calculations, the way you calculate the level of assistance for any given person. How were they calculating the level of rent assistance that some people got, and how has it changed? BOOKER: So currently, Americans receiving federal housing subsidies pay about 30 percent of their income towards rent, and the federal government kicks in the rest. So Carson's plan would actually boost this to about 35 percent. It would also eliminate, you know, some income deductions for folks paying rent so you wouldn't get those deductions. And also, another thing is that the bill allows for local housing authorities and landlords the option to impose work requirements on those tenants getting the federal assistance. INSKEEP: OK. So it's when you add all of those different tweaks together, that's where some people might end up with triple the rent. INSKEEP: And this is a big deal for for anybody who is paying for housing, right? What percentage of your income goes to housing? That's the key thing. And they're just going to move that another notch up. INSKEEP: What's the reaction to this? BOOKER: Well, if you talk to anti-poverty advocates and, you know, Democrats on the Hill, they are calling this immoral. And they're saying this is unfair to needy families. You also see folks that are saying that this is in line with what Republicans want to do in cutting who is actually on the safety net. So we'll see whether or not Congress picks this up. I have to say that this plan requires congressional approval. INSKEEP: OK, Brakkton, thanks very much for coming by. INSKEEP: That's NPR's Brakkton Booker. Transcript provided by NPR, Copyright NPR.